Provence Bound: A Weekend Getaway in the South of France! It’s high time to take a holiday, some time to celebrate! So pack your bags, books, baubles, and lip balm because this week we’re trekking to the south of France. 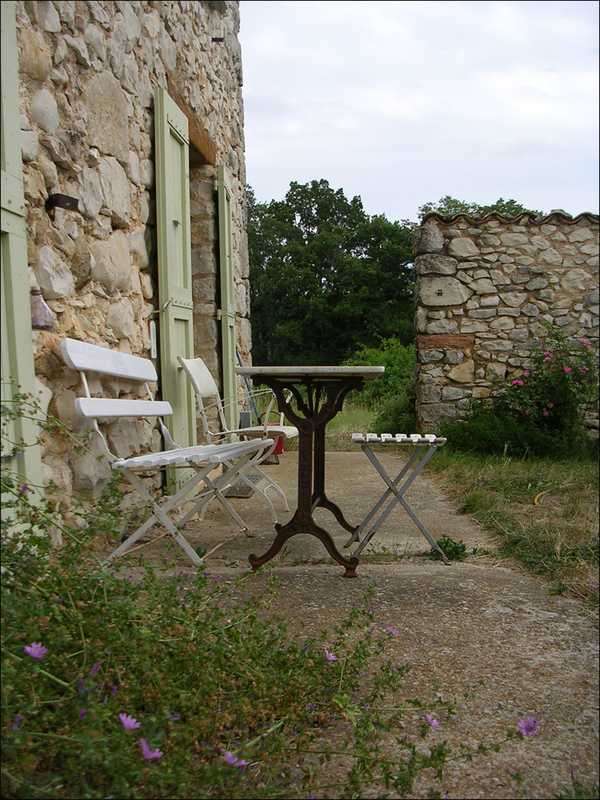 See, there’s no time like the summertime for some brocante shopping, fossil hunting, and Pastis sipping! But first gather around, all history bugs. I’ve got another royal tale up my sleeve! Pop quiz! Where was Wallis Warfield Simpson on the day of Edward’s abdication back in 1936? 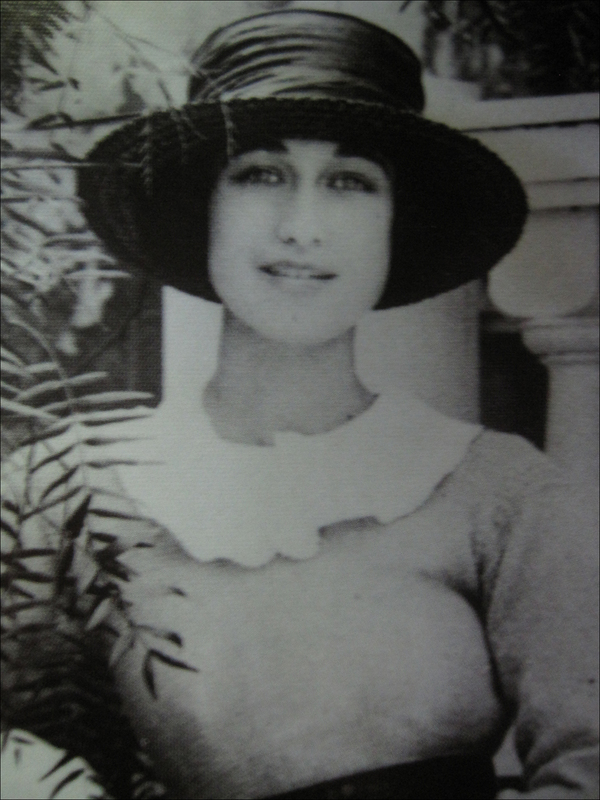 Well, here’s the scoop: While Edward bid farewell on the radio airwaves, “Wally” and her stylish BFF motored to Grasse, inland from Nice, and toured the Molinard and the Bruno Court perfume factories, according to the newspapers of the day. “Mrs. Simpson Calm; Takes An Auto Ride,” was the zippy headline. I’ve had those days! Fully embracing flower power, lavender both soothes and re-energizes my spirits every time, transforming not only perception, but also attitude. I am a believer. 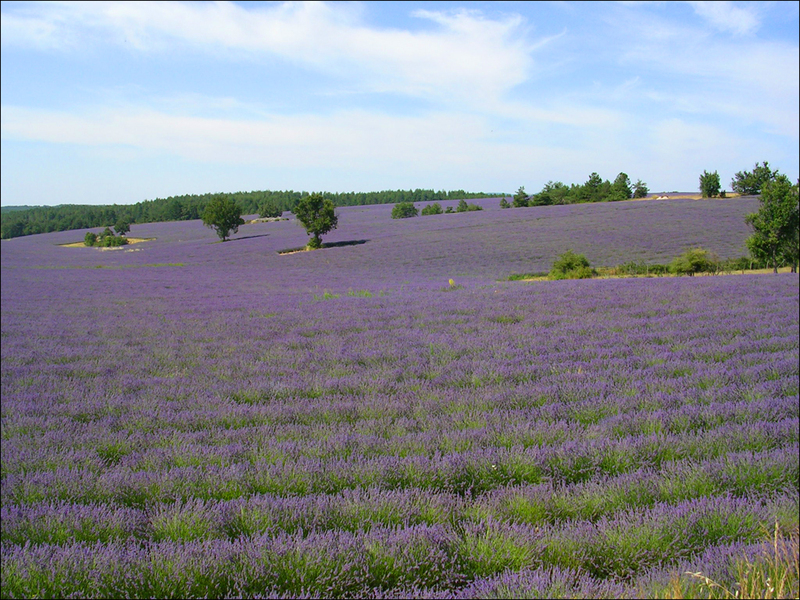 In Provence, I once trailed a lavender truck flush with clippings as it slowly made its way to a distillerie les coulets (traditional lavender distillery), beaucoup miles out of my way because of its scent and the tranquil buzz it gave me. Ding-dong! Designed by Gustave Eiffel, the Molinard factory in Grasse is still worth the journey! Located at 60 Boulevard Victor Hugo, the headquarters also flaunts a posh but cozy show room, decked out with the Molinard family collection of antique Provençal furniture. 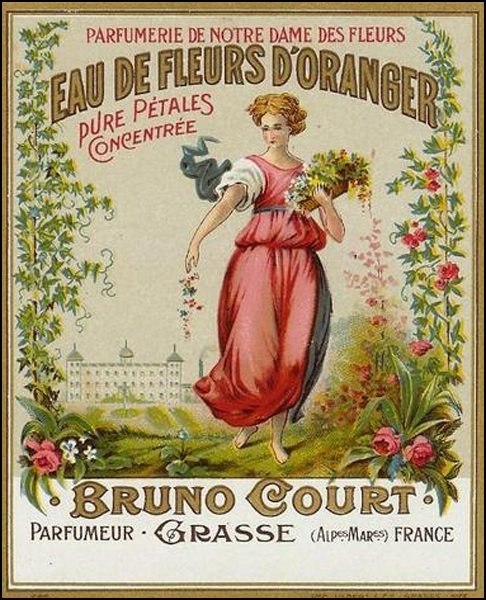 Heck, even Queen Victoria paid a visit to stock up onher beloved Eau de Cologne! Talk about making lemonade from lemons! By the way, the queen’s Grand Hôtel in Grasse is now an apartment building. Located at 26 avenue Victoria, it’s now called La Résidence du Grand Palais. Worth a drive-by, don’t forget to curtsy! 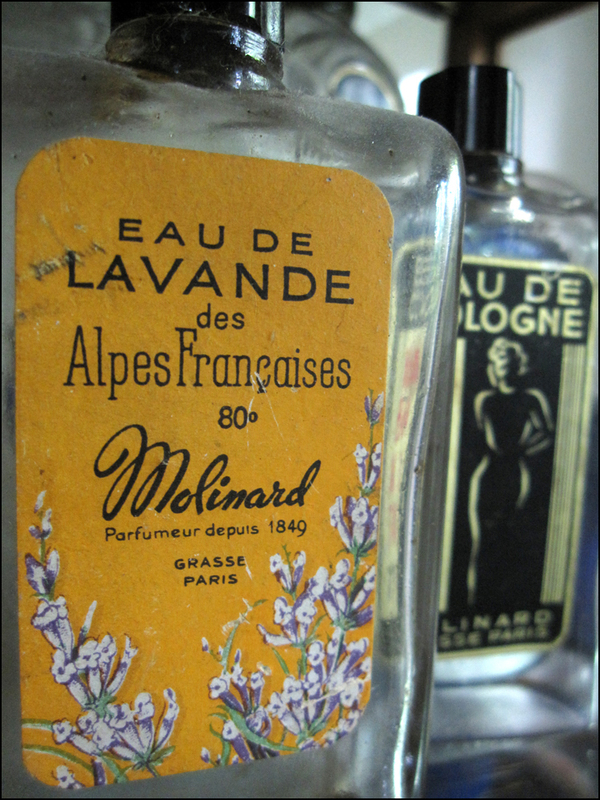 Here at Molinard, not only will you get an eyeful of their eclectic collection of vintage bottles, powder boxes, advertisements, and labels, but you’ll also learn how perfume is made in Grasse. Plus, there’s a gift shop! Also, for a fee, they’ll even help you create your very own signature scent. Talk about being a queen for a day! My pick? It’s got to be Habanita. 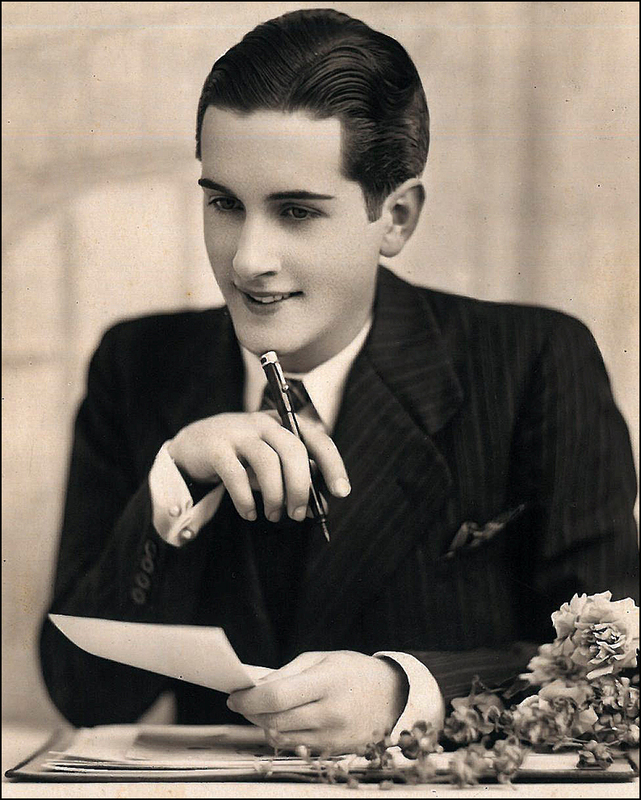 The powdery scent was created in 1921 as a product for flappers to scent cigarettes. Inspired by the sweet tobacco smoked by WWI Allied Troops, this leathery little number with hints of lavender was re-launched as the real McCoy a few years later, coolly dressed to the nines with water nymphs by Réne Lalique. So wiggle on in your glad rags! While in touring Grasse, I also recommend visiting the Parfumerie Galimardat 73 route de Cannes, the Parfumerie Fragonard at 20 Boulevard Fragonard, and the Musée International de la Parfumerie Grasse at 2 Rue Mirabeau. All three are worth a spin! Oh, Theodora, I can’t tell you how much I appreciate slipping away, if only for a few minutes, to travel to Grasse. And little Ms. Simpson! What a fabulous, investigative little tidbit. Love it. Thanks, Anita!! 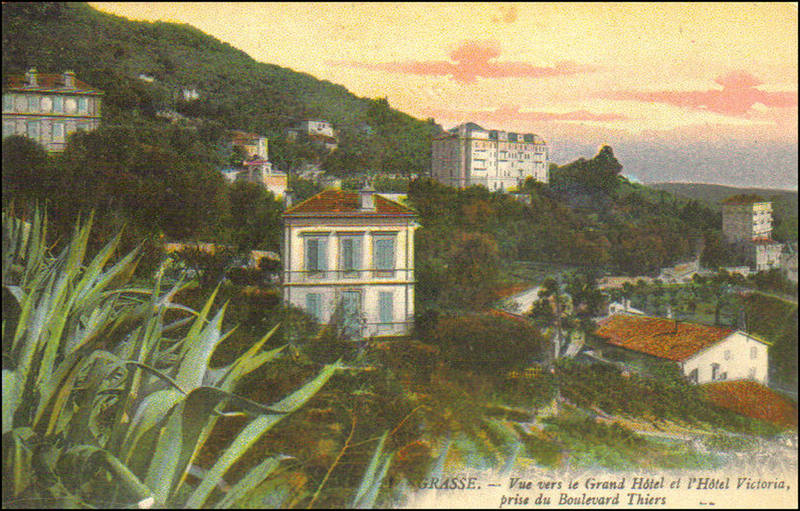 It was great fun to dig up a “little dirt” about Grasse! I just picked up Anne Sebba’s That Woman: The Life of Wallis Simpson, Duchess of Windsor. Have you read it? Enjoy the weekend! I’m looking forward to your weekly Sunday Post. Enjoy the weekend!! T.
What a beautiful post! Thanks for sharing. 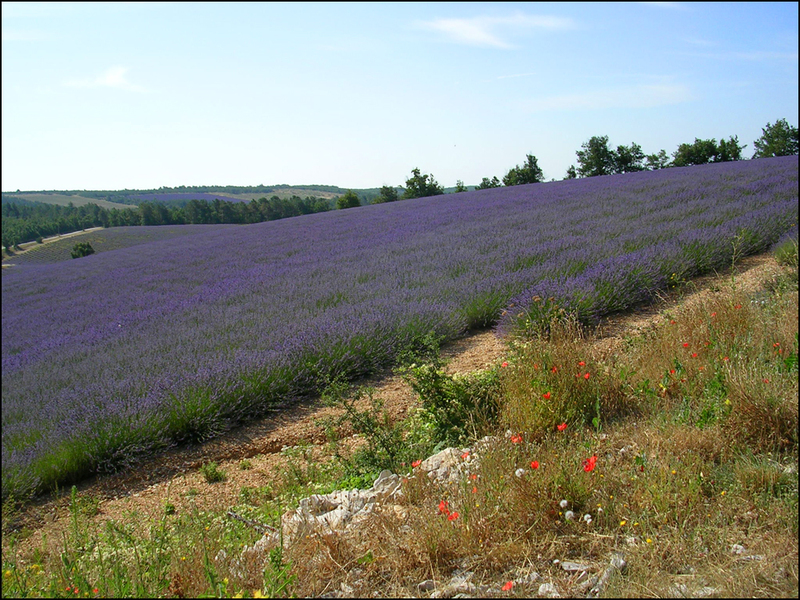 Yes Theadora – and I am so excited to be spending a week in Provence on our trip! J, I would LOVE any tips you have on the area from your trip and thanks Theadora! As much as I am looking forward to Paris, I am reeeeally excited about a week in the South! Ah! So you made it to Grasse and the Molinard factory? OARsome, indeed! Did you take the factory tour? I loved the “petal” room. I bought about 50 bars of soap. I couldn’t resist. All lavender, of course!! That was a perfect day. 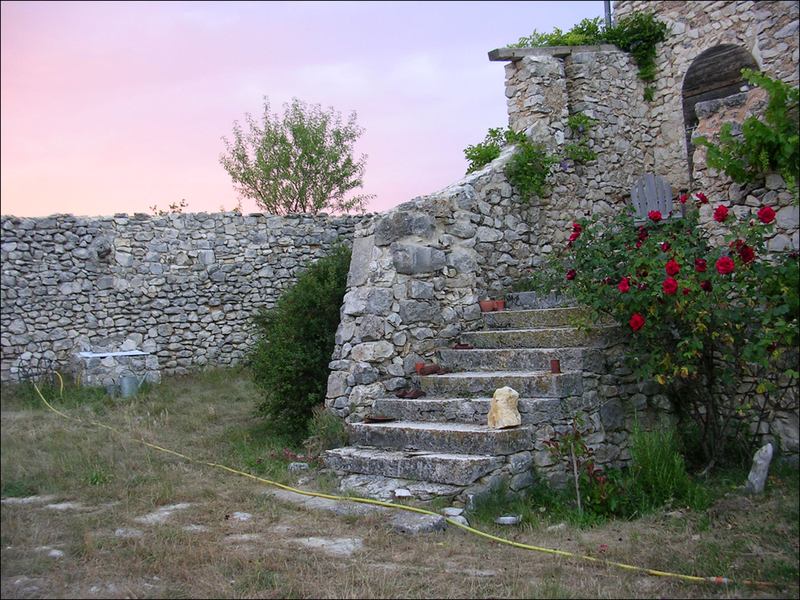 T.
Such gorgeous photos…I haven’t seen Provence in 30 years, but so much there is timeless! Thanks for the wonderful tour, babs, and wasn’t the Duchess a beauty? Merci! The Duchess of Windsor was a beauty!! Especially in Elsa Schiaparelli garb. I love her “lobster dress” portraits by Cecil Beaton for Vogue in 1937. 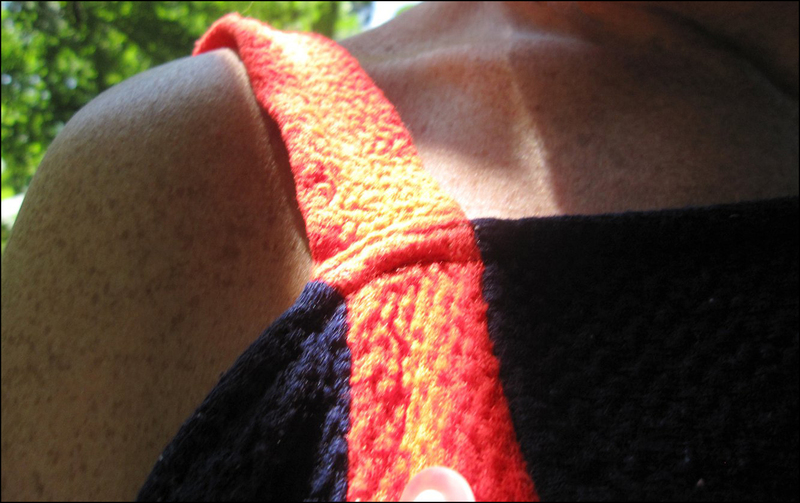 Wearing the fabulous “lobster dress” by Schiap and Salvador Dalí, she glows! Enjoy the day!! T.
It is so gorgeous in Chicago today, it would be difficult to not enjoy. Going out in a bit to “find” some photos, soon as the sun’s angle lessens and I can get some good backlight. Have a wonderful day over there “babs”! I lingered long over the lavender fields. Lavender that most heavenly of all fragrances. My hands-down favorite fragrance Theadora. Why wouldn’t a king give up his throne for this woman of exquisite taste. Our weather is February cold and wet so we are leaving the gloom behind. Inspired by your words we’ll watch two DVD’s – My Father’s Glory and My Mother’s Castle, Marcel Pagnol’s captivating story of a young boy in turn-of-the-century South of France. A couple of glasses of rose wine from Provence and we’ll join in lavender fields forever. I just came in from the garden Theadora. I was weeding around the lavender. ANY excuse to inhale their perfume. Oh-Em-Gee! You have made this perfumista jealous to no end! 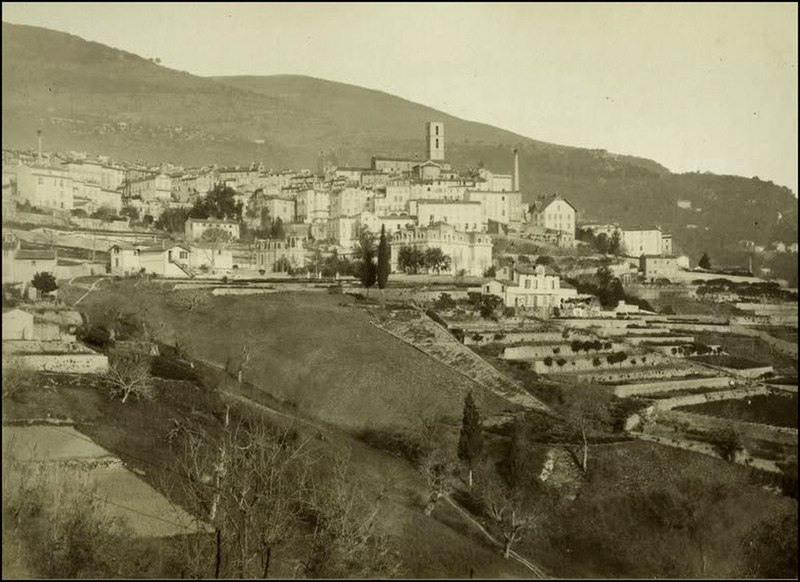 I went to Grasse during my first visit to France when I was 15 years old. We toured gardens and the Fragonard factory. I think it’s the memory of that trip that has made me into the perfume-crazy person I am today. Every time I pass a field of lavender, whether it’s in France or a little plot here in New York, I always run my hands through the blossoms and inhale the loveliness from my palms. Wonderful post! I can smell the scent. definitely! Oh. Yes. It’s so very “trippy” to see the lavender in person. Ba-da-da da-da-da -da. All is groovy!! T.
Love the post… And coincidentally, we are heading to La Côte d’Azur in September. While we won’t have time for Grasse, I have planned a visit to Galimard and Fragonard in Éze. So looking forward to that now after reasing your post. Ah, thank you for such sweet words!! You made my day. My week!! T.
I’m so jealous! Love the south of France. Would move there if I could! Can I ask which one? We loved Fontvieille. Small. Near the Chateau Romanin winery. There’s les Baux about 10 minutes away. But too touristy. Wonderful, new and vintage piccies in a lovely mix! Dear Ann! As always, thanks for your positive, positive energy!! T.
A really beautiful picture of Wallis Simpson. Entire post is great. Glorious photos, Theadora. And all the history — it’s so much more fun on your blog! The lavendel fields are just fantastic! embracing flower power… remembering to curtsy… hope to sometime be a king for a day… for now, i’ll wiggle my glad rags! love this, you’re genius! cheers! Ha!! Lovely!! Lovely!! Your thoughtful words and gorgeous photographs always make me smile!! Thanks for that. Enjoy the weekend!! T.
I wish this blog had smellyvision! I also love the story of you trailing the lavender truck – it sounds like a dream. Ammonites and lavender? That sounds so poetic and hypnotic. The parfum I really want to sniff is La Habanita. I love the influences, they’re so zeitgeisty (and its links to flapperdom). The fields of purple are beautiful! 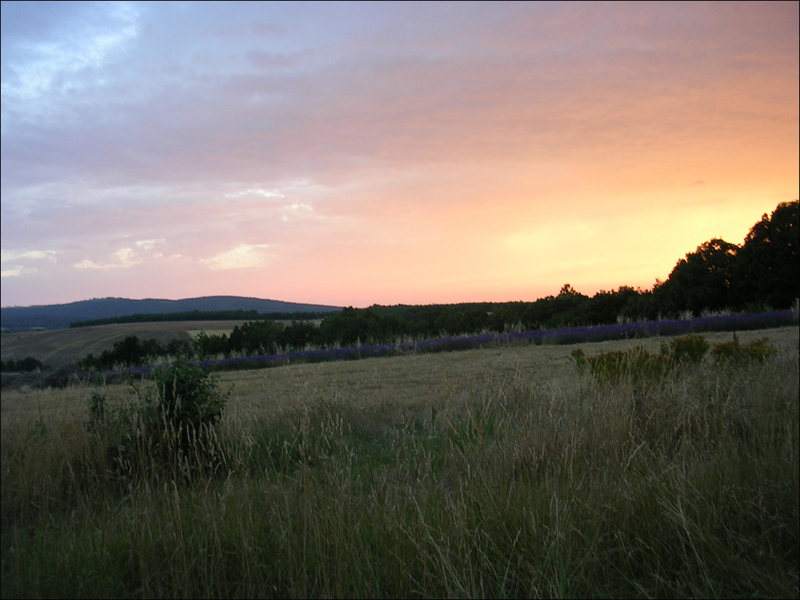 Sunset on the lavender fields sure make these grey Parisian days seem longer! Someday I’ll have to get a “Grasse” Matinée! 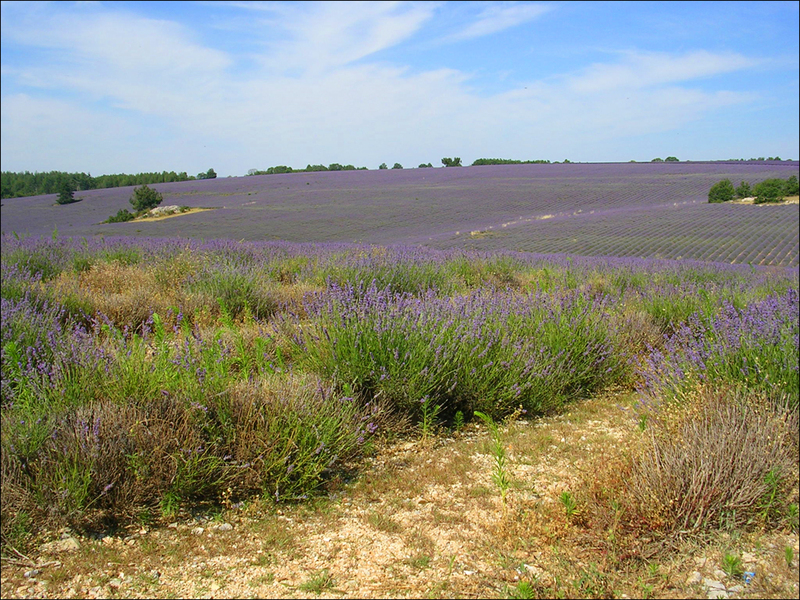 Loved this post and learning more about Provence. I’ve always wanted to go there. Enjoy your trip! I’m very tired, so apologies for not saying anything remotely original or interesting, but I love your posts. I have never seen such a beautiful photo of Wallis Simpson. And your other photos are stunning!!! It was very dream-like. Heaven! T.